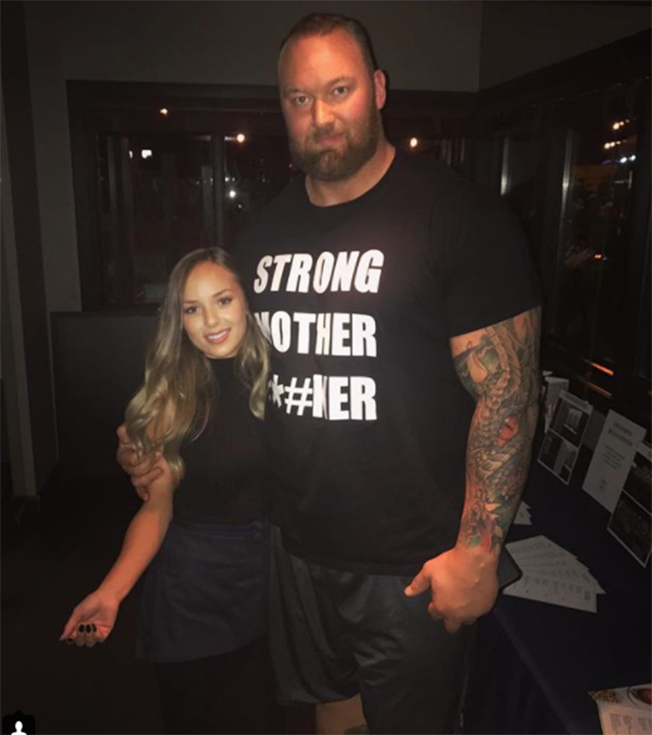 Photos Of The Mountain From “Game Of Thrones” And His Much Smaller Girlfriend Is Taking The Internet By Storm! 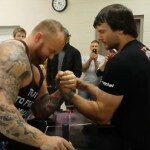 Love knows no limits and that’s certainly the case with The Mountain and his petite girlfriend. 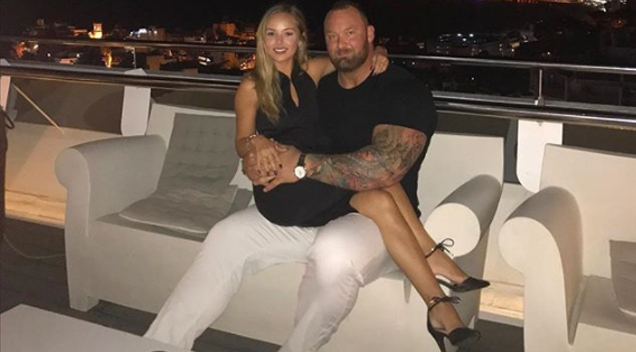 As soon as photos of Game of Thrones’ The Mountain aka Hafþór Júlíus Björnsson and his pretty Canadian girlfriend Kelsey Henson hit the internet – they went totally viral due to the massive height difference. The Mountain is 6 foot 9 inches and weighs 395 pounds while Kelsey is reportedly 5 foot 2 inches according to TMZ. Check out the couple below via Kelsey’s Instagram post – aren’t they adorable? It’s Official: There’s A Two-Storey Mini Golf Bar That’s About To Hit Sydney!